Short Load Concrete is Orange County's premier choice for short load concrete delivery. We offer cost-competitive, reliable 24/7 concrete delivery and high-quality concrete mixed fresh on-site according to customer specifications. 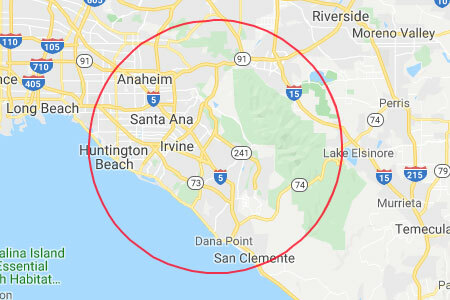 Since 1996 our knowledgeable and helpful concrete specialists have poured and placed hundreds of thousands of yards of concrete, earning us a long list of satisfied Orange County clients. We excel at mixing a diverse range of concrete, from rapid strength concrete for immediate fixes to concrete slurry for renovations, finishes, or bag fills. Short Load Concrete delivers in top-of-the-line volumetric concrete mixing trucks, each operated by a well-trained driver and equipped with a radio and GPS for fast dispatch. We currently have the largest fleet of volumetric mixing trucks in Southern California, and one of the fastest response times in the industry. Short Load Concrete is California's leading producer of rapid strength concrete. While we excel in all aspects of short load concrete delivery, our specialty is quick delivery of rapid strength concrete for accelerated commercial and residential concrete projects. We have nearly two decades of experience working with businesses, contractors, and homeowners in Orange County to quickly and affordably produce concrete for exterior and interior pours. 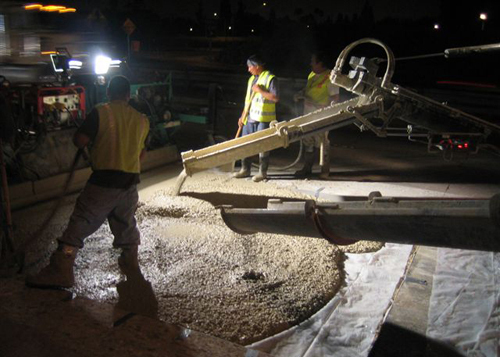 In addition, our concrete is regularly quality tested and approved by CalTrans for municipal highway repair, roadway construction, and more. Rapid strength concrete is mixed according to the exact look and grade desired when clients are ready to receive it. It's a great material for any construction job because its extremely durable, fast-setting properties produce minimal service flow interruption and expedited turnaround. Regardless of the type or look of concrete needed, we can expertly produce the custom mix design best suited for your Orange County project. Since we always mix our concrete fresh on location, ingredients can be modified instantaneously to account for weather conditions or last-minute alterations. From major buildings to residential driveways, Short Load Concrete can efficiently and effectively complete any rapid strength concrete job with minimal disturbance, in an affordable and timely manner. We even offer low-cost pumping services for when jobsites aren't reachable by a volumetric mixing truck or wheelbarrow.